Do you want to secure the CRICKIT board to your project? Then this mount is for you! This 3D printed mount is a general, multi-purpose mount designed to house the CRICKIT PCB with M3 machine screws. It features slots for attaching to surfaces and things. The low-profile design has openings for all of the various ports and terminal blocks allowing room for cables and wires. 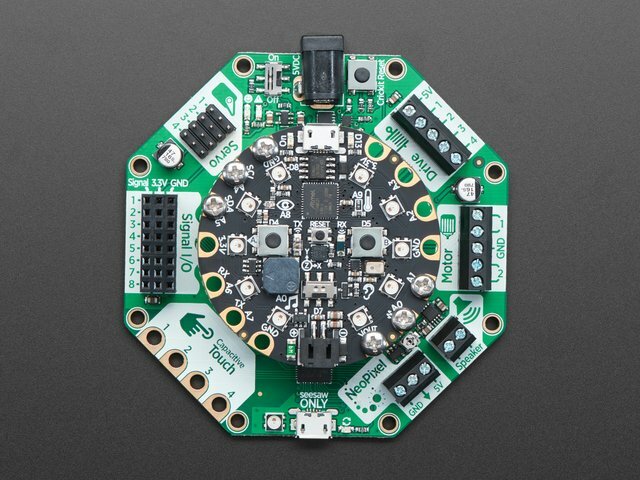 You'll want to get some extra screws and hex nuts for securing the PCB to the mount and attaching to other things. Here's a list of M3 metric hardware you'll need. The mount is designed to fit various add-ons like tripods and battery packs. The center of the mount allows for these add-ons to snap fit in place. So you can swap out different add-ons without having to use additional hardware. This allows the mount to be reused. You can also design your own custom add-ons! 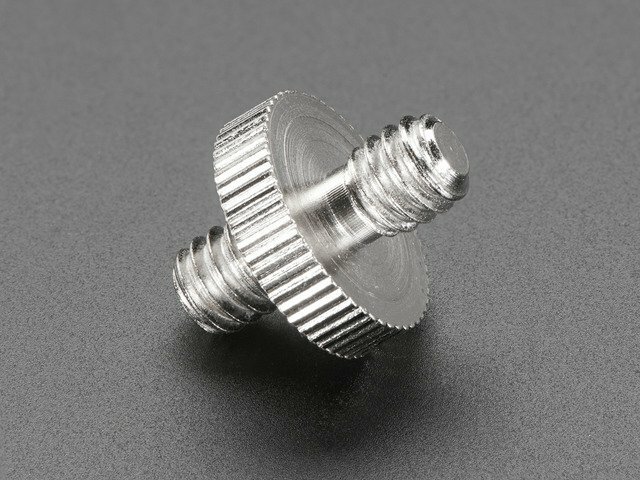 This add-on features a spot for a 3/8 – 1/4-20 screw adapter for any standard Tripod. This is a great way to mount your CRICKIT board. Tripods come in many different sizes and configurations so you can attach this to your projects in all sorts of ways. The battery add-on is secured to the bottom of the mount with two M2 screws and hex nuts. This is designed to hold a 3x AA battery pack. You’ll want to install the battery pack before securing the PCB to the mount. 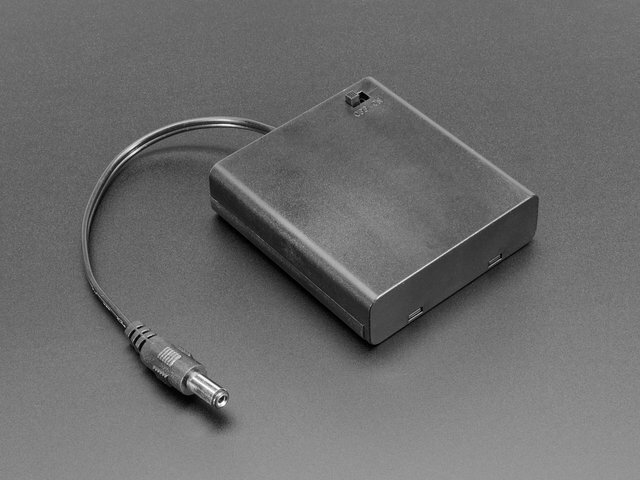 To power CRICKIT, you’ll need at least 4-5 volts DC power via the 2.1mm jack. The mount features 8x built-in standoffs to elevate the CRICKIT board. 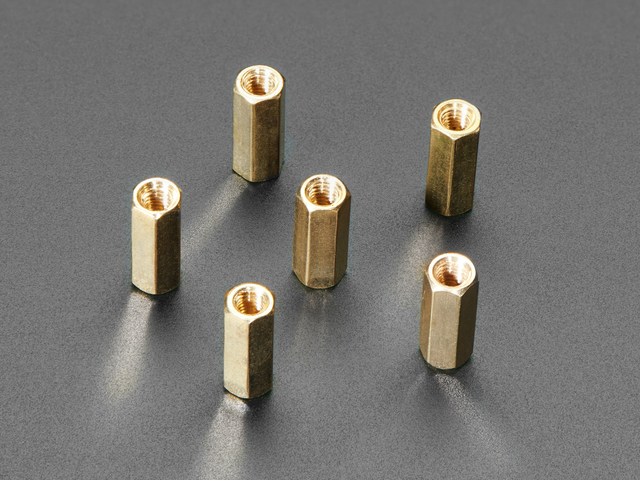 These standoffs allow for threads M3 inserts for super secure fittings. You can either press fit the inserts or use the tip of a soldering iron to heat press them into the standoffs. For prototyping with LEGO, we designed a special mount that allows you to snap onto standard LEGO bricks. You’ll need standoffs and screws to secure the PCB. Line up the four of the mounting holes and secure using machine screws. The tubes press fit snugly onto LEGO baseplates. We think this is great way to quickly prototype projects and experiment with custom LEGO builds. 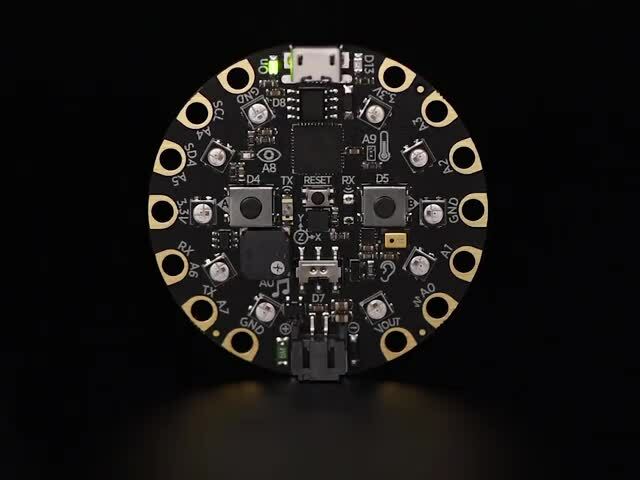 You'll need an STL file to 3D print the mount for the circuit playground express. Click the button below to download the STL from your choice of repo site. We've tested the model with CURA 3.x. 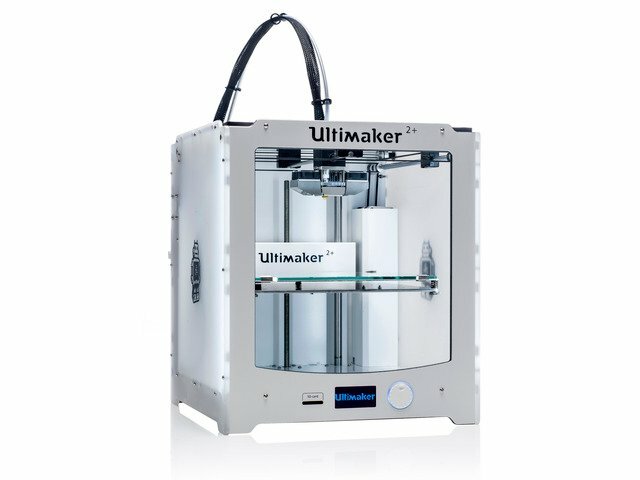 The slice settings we used are configured for an Ultimaker 3. You can use our settings as reference. In the CURA slicing software, you can use the "Layer View" to see how the tool paths will be generated. This allows you to inspect how the slice settings affect the features in the 3D model. In this example, note how the standoffs are rendered. The perimeters appear to be solid and consistent. The slice settings we used above will produce a clean tool path. Below is a link to download the fusion 360 source file. This features the parametric timeline and sketches. 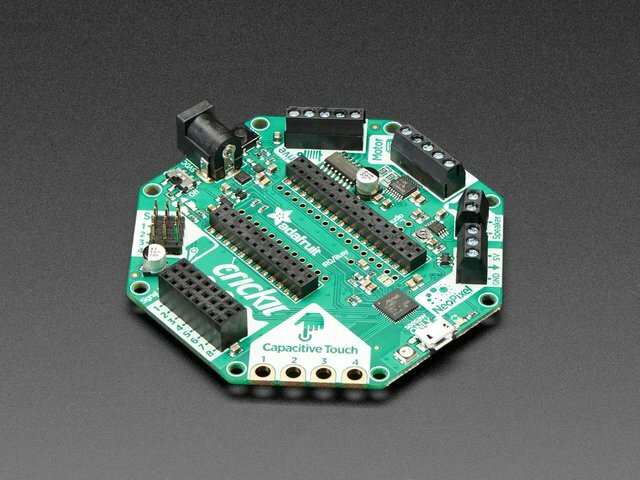 You can modify the design or reuse the CPX and Crickit component for future projects.